Bear Creek Green Belt, Lakewood, CO. 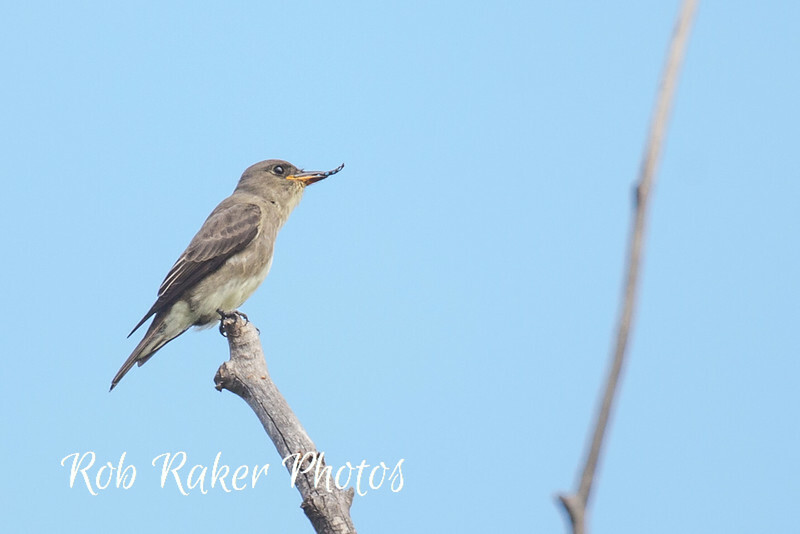 This sequence of photos documents a juvenile Western Wood-Pewee tackling the challenges of eating new food supplied by one of the parents. Hmmm. that seems to work!